It was created and based on my favorite “go-to” activities. It truly is the compilation of the best parts of my teaching day. 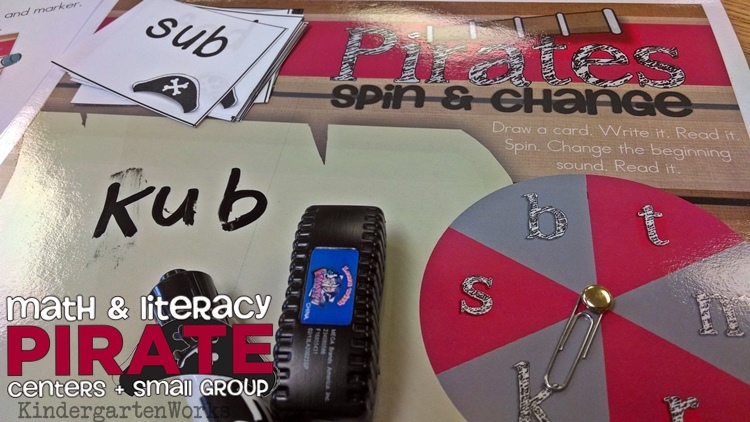 You’ll be able use items whole group, in literacy centers and small group instruction for reading, writing and math. Planned so you could potentially use it at almost any point in the school year. You can do the theme when it suits you! Good fit for differentiation of kindergarten levels. 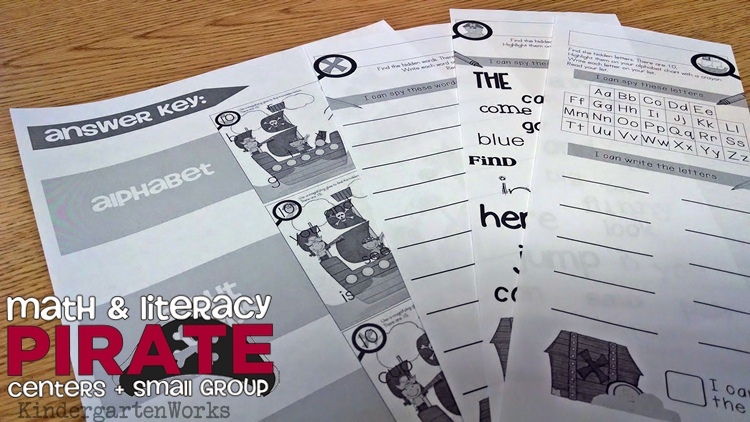 Contain editable pieces to help you meet your own students’ needs. 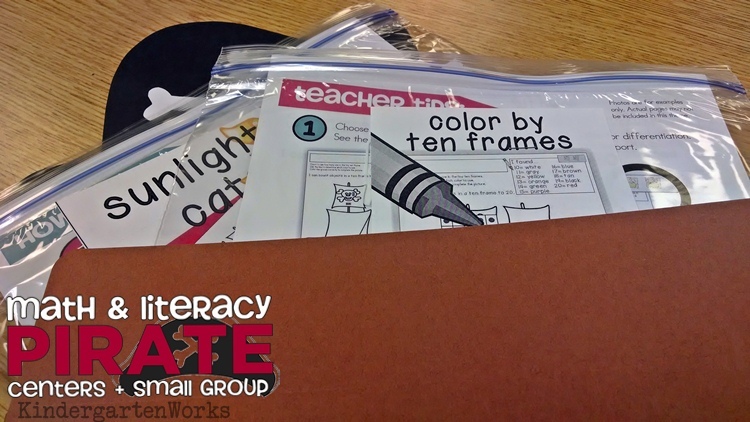 Give material to supplement 1+ weeks of teaching when using a whole and small group format (or centers/stations). Easily used in addition to curriculum you already use in your classroom. Each of the pieces in this unit are connected by a theme and in this case… Arrrgh, Matey – Pirates be the theme! Here are some sneak peek photos to give you a glimpse into 3 of the activities from the 12 included. Now Available! Designed to help you teach Common Core standards in fun, ready-to-go ways that will appeal to kindergarten students! Already differentiated and includes many editable options to help you do your job easier. For updates on when new items become available, then be sure to subscribe today. I look forward to sharing ideas with you weekly.